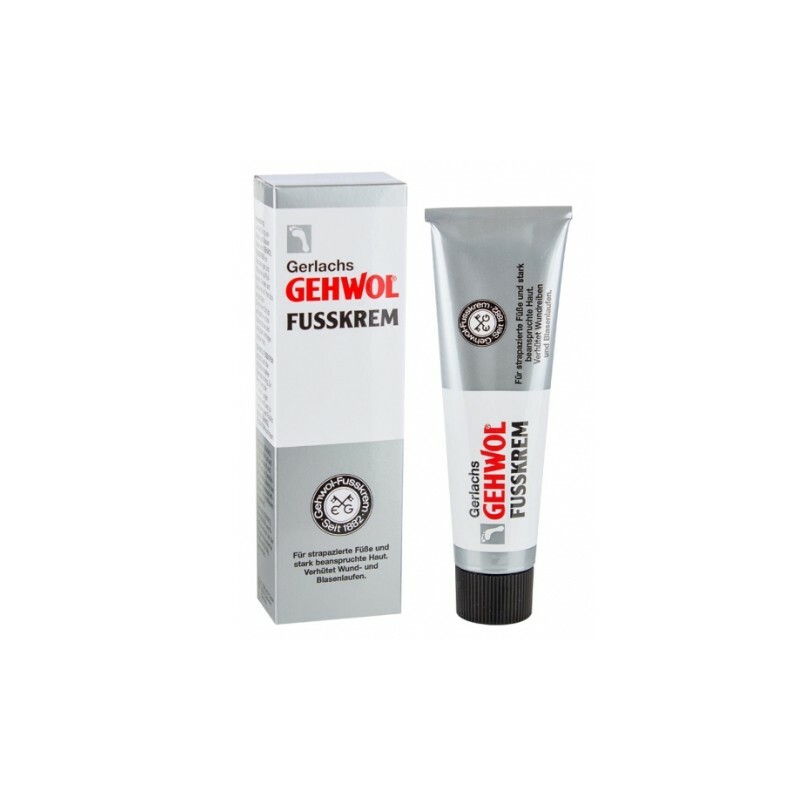 Fusskrem prevents pain in the legs caused by wounds or blisters. Anti-inflammatory. 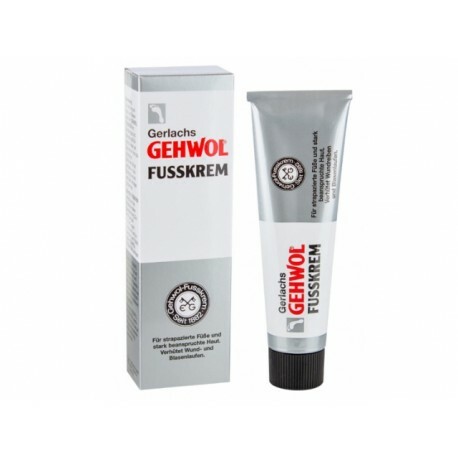 It prevents miosis infection and leads to normalization of the operation of the sweat glands. Fusskrem removes the smell of feet and other side effects caused by excessive sweating of the feet. Products strengthens the skin of the feet and makes it sustainable. In addition, Fusskrem protect your feet from freezing. For topical use on the skin. medical soap, petrolatum, camphor, menthol, lanolin and talc. Dermatologically tested! Suitable for diabetics!